Middle East Respiratory Syndrome (MERS) is a respiratory illness which was first reported in Saudi Arabia in 2012. Although 27 countries have now reported incidences of MERS, all of the infections can be traced back to the Middle East. 80% of all cases have occurred in Saudi Arabia. 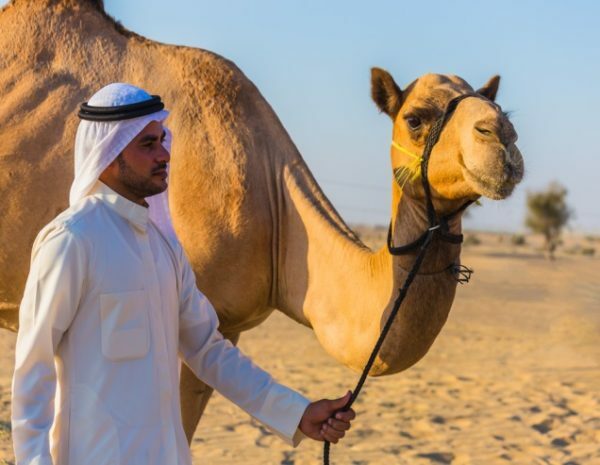 The infection is caused by a coronavirus called MERS-CoV which can produce a respiratory infection with a wide range of severity – from no symptoms at all to life-threatening respiratory failure. The mortality rate is often quoted as 35% but this might be an overestimate because some patients with MERS-CoV do not develop significant symptoms and therefore may not be diagnosed. The principal source of infection is dromedary camels, although exactly how the virus spreads from camels to humans is still unclear. The infection can either be caught from these animals or from a human already infected with MERS. Human-to-human spread has occurred most commonly in healthcare settings with transmission occurring between patients and, most commonly, from patients to healthcare workers. Sustained outbreaks with widespread human-to-human transmission have never occurred. This suggests that the virus does not pass easily from human to human. The illness usually starts with a fever and a cough, progressing to breathlessness. Less commonly, diarrhoea is the main symptom. Most patients will develop pneumonia and this can be serious enough to warrant admission to an intensive care unit. Most deaths from the illness have occurred in patients with pre-existing chronic diseases. There is no specific treatment for MERS and no vaccine is available. MERS presents only a low risk to travellers and expatriates. Regular hand washing is advisable when travelling in the Middle East anyway in order to reduce the risk of common diarrhoeal diseases. Travellers should be especially conscientious about this after visiting farms or markets. Travellers with chronic medical conditions should consider avoiding farms and markets altogether. Travellers should avoid contact with camels and sick animals. Untreated milk of any kind, camel milk or other camel products should be considered to present a risk and should be avoided. It is also advisable to avoid consuming any food which may be contaminated with animal secretions, unless thoroughly cooked or cleaned. Pasteurised milk, including camel milk, is safe. Camel meat is safe if properly cooked. You should avoid close contact with people who are unwell. What if I develop a cough? It is very unlikely to be MERS. Exercise cough etiquette. If you develop breathlessness contact your medical services. If you have been travelling and become unwell within 14 days of returning from an affected country, contact your medical services. Make sure to tell your doctor about your recent travel.